In the blogosphere, there’s a thing called Wordless Wednesday. On these days, I shall feature a reading-related photo for you all. 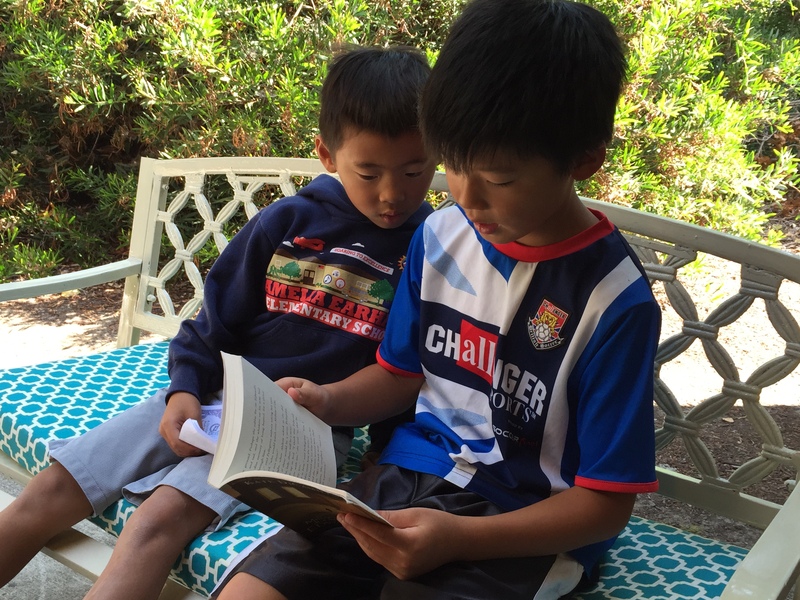 This entry was posted in On Reading, Reading Snapshots and tagged edward tulane, read aloud, reading, reading tips, wordless wednesday by hemilykim. Bookmark the permalink.